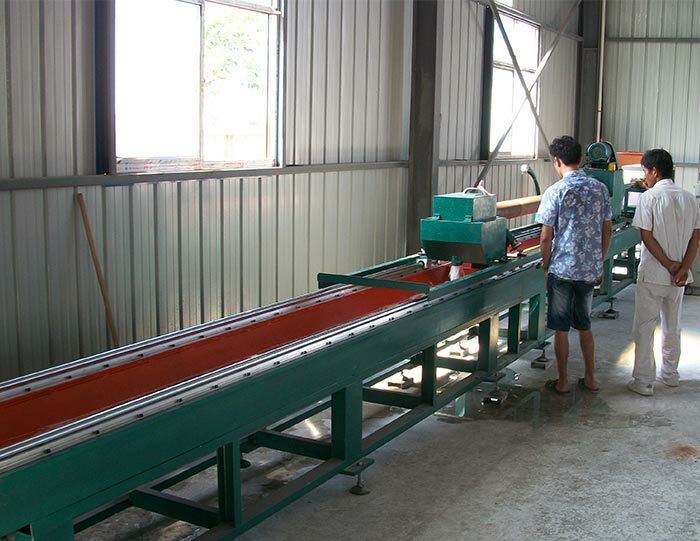 At present, China concrete pump pipe is generally used 20 # steel or alloy steel,the two materials. 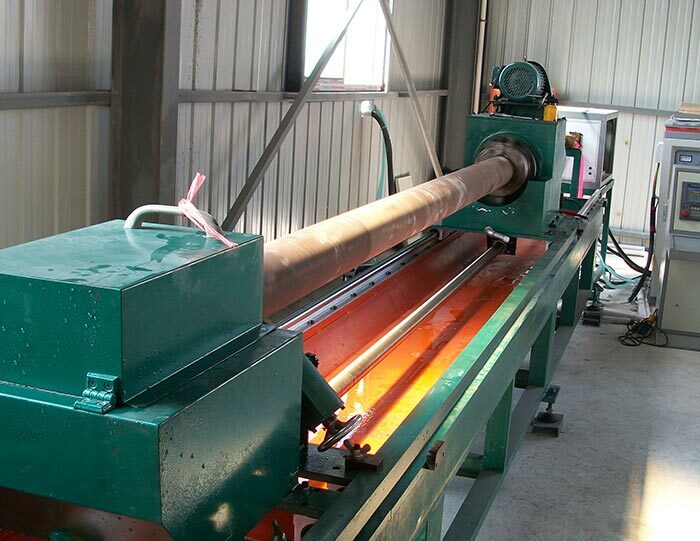 At present, China concrete pump pipe is generally used 20 # steel or alloy steel,the two materials. 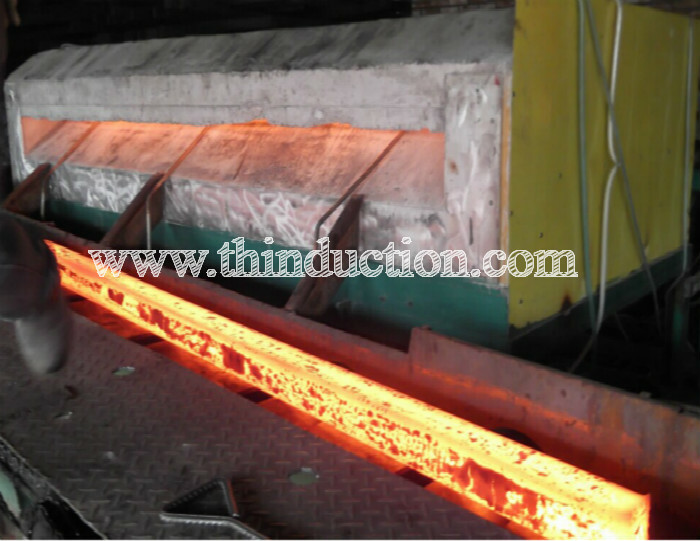 In the production process due to wear and tear on the inner walls of concrete, this two kind of steel has very short life, wasted. 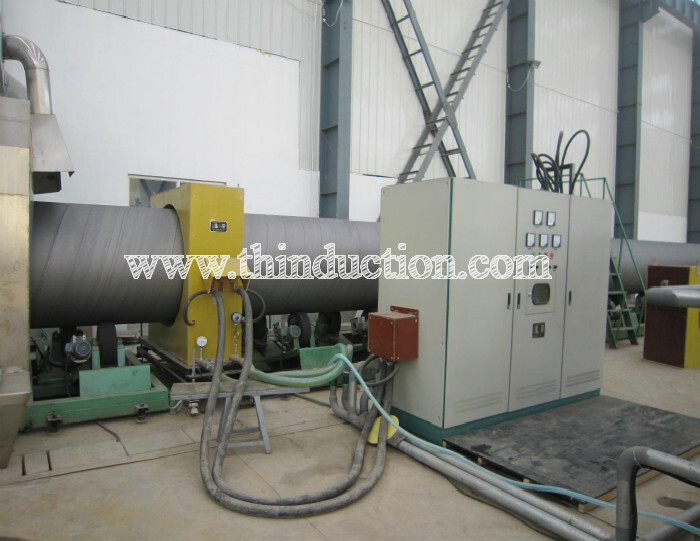 Our company based on market needs, the development of concrete pump pipe wall quenching processing center, through the pipe wall surface hardening treatment, make the inner wall of the hardness reach up to HRC58-62, while the outside of the pipe also has good ductility, increase the life of the pipeline 3 times. 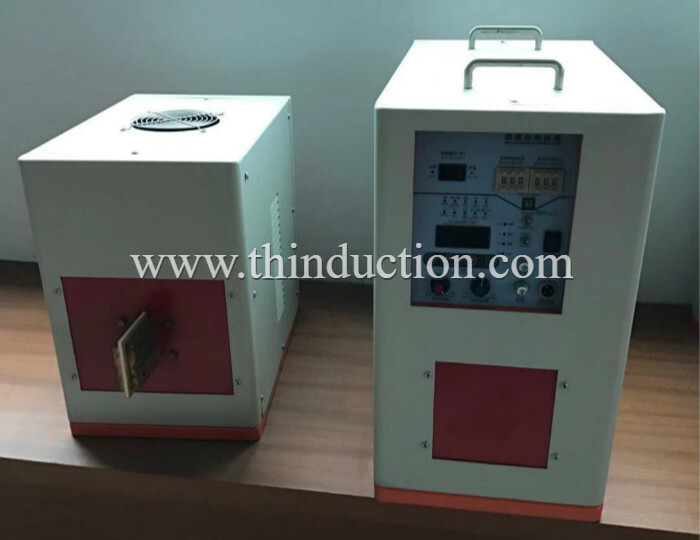 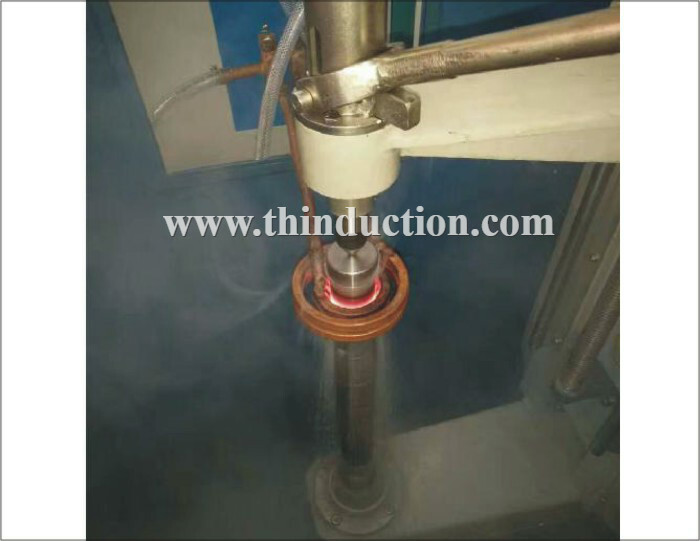 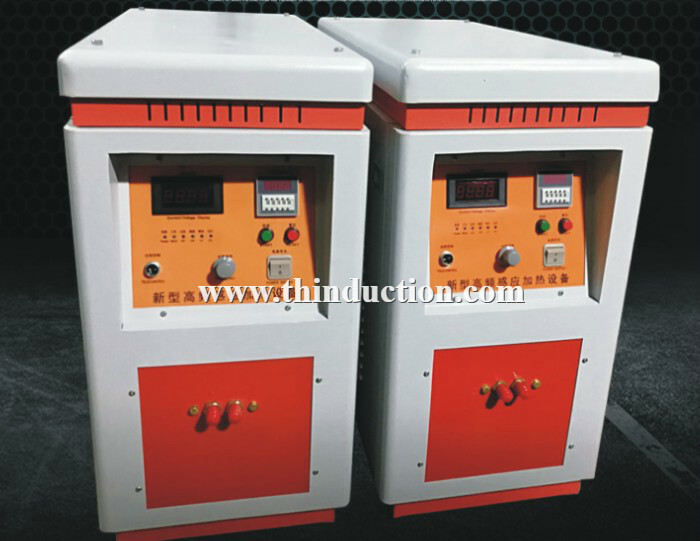 This set machine with a very high value and low price, have already bring in huge profits for pipeline equipment manufacturers who used my company's concret pump hardeing equipment. 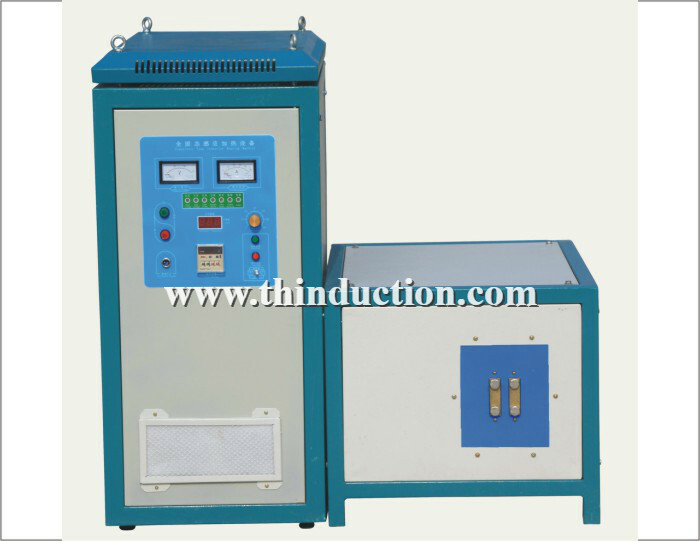 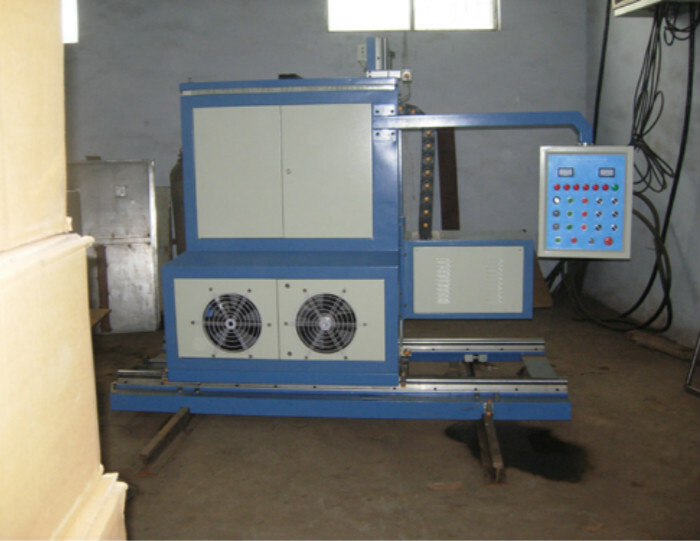 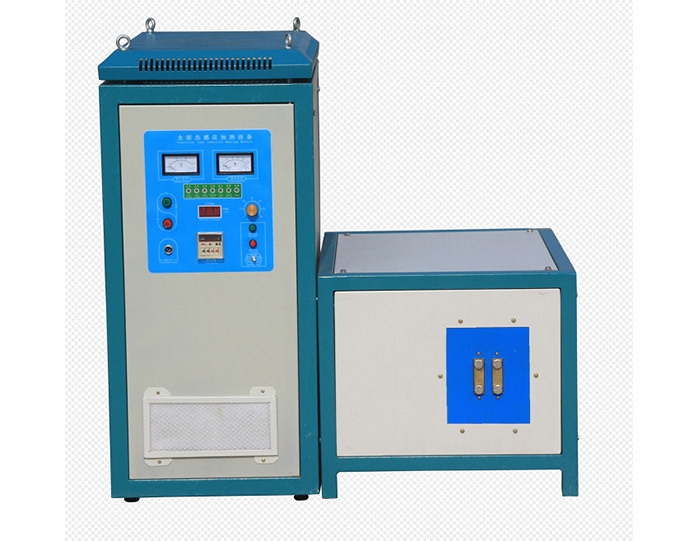 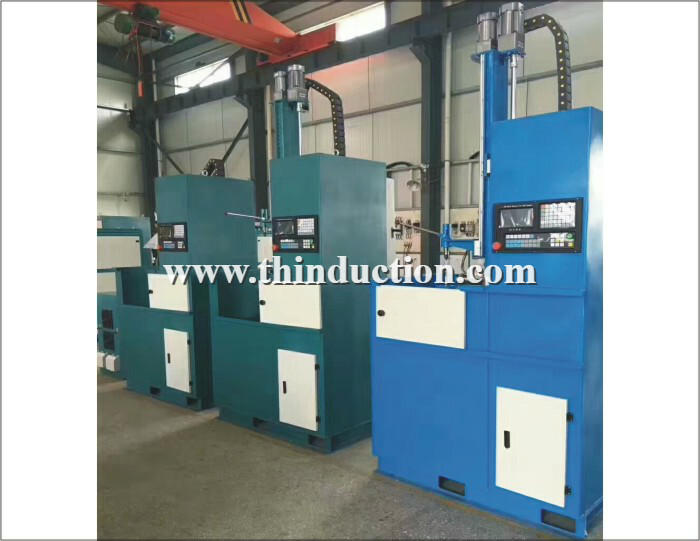 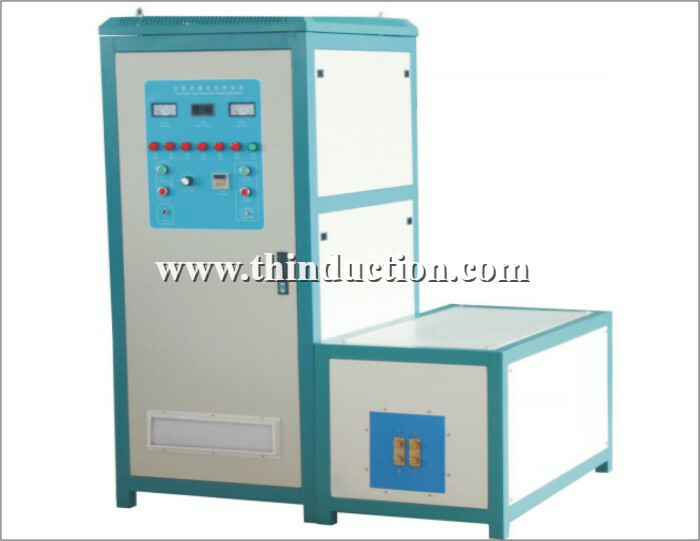 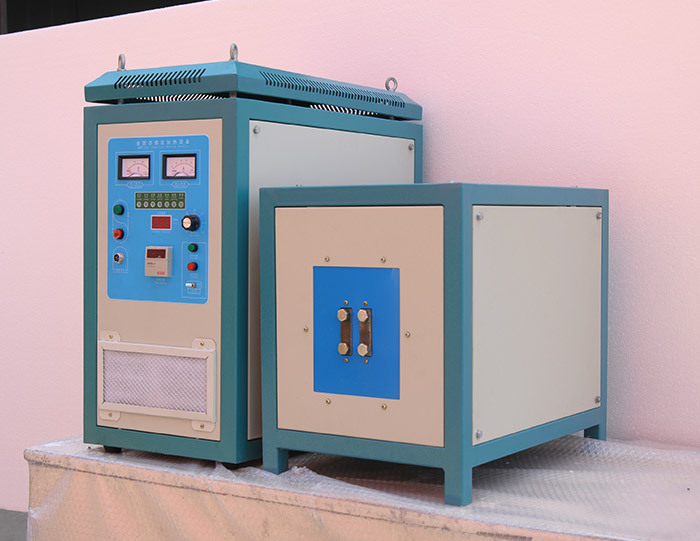 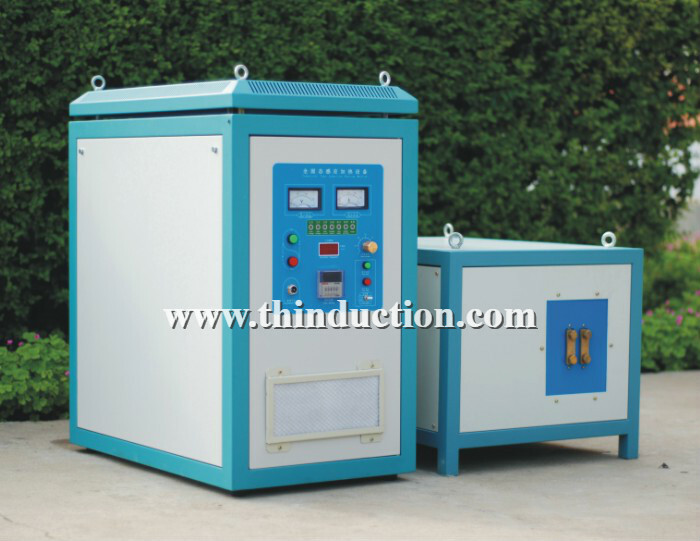 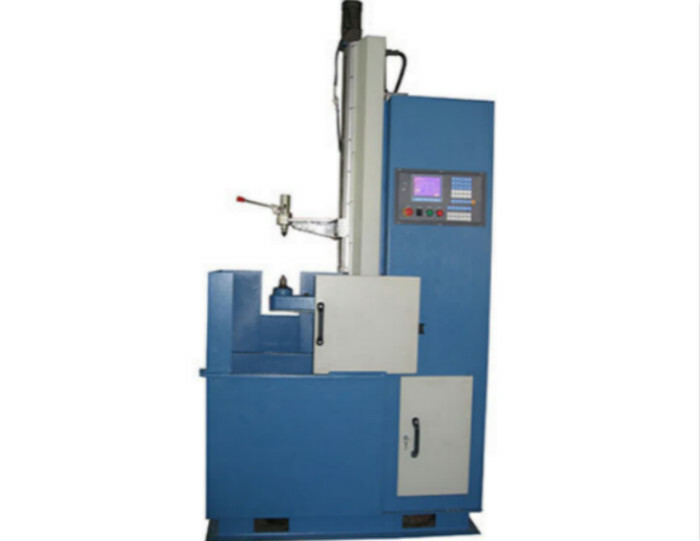 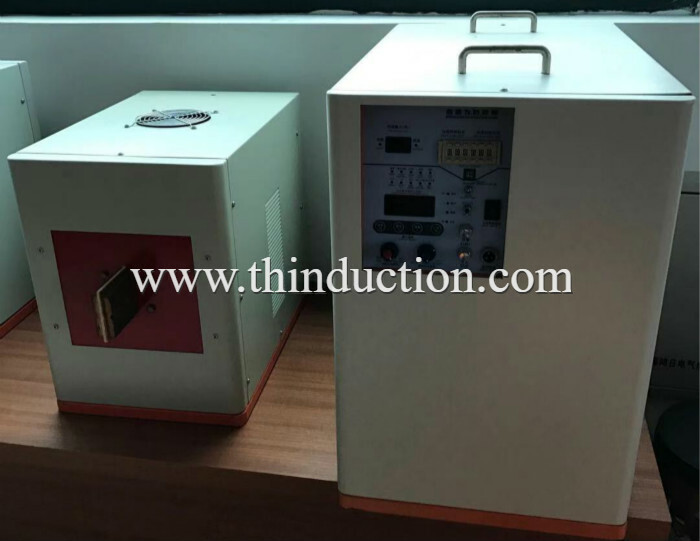 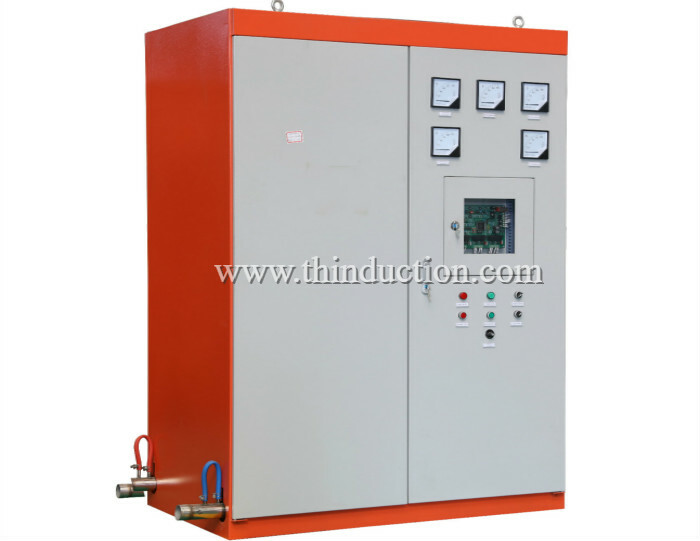 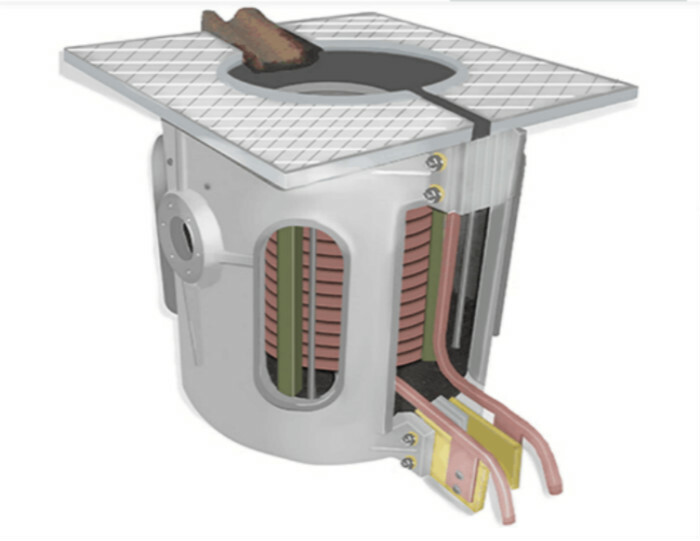 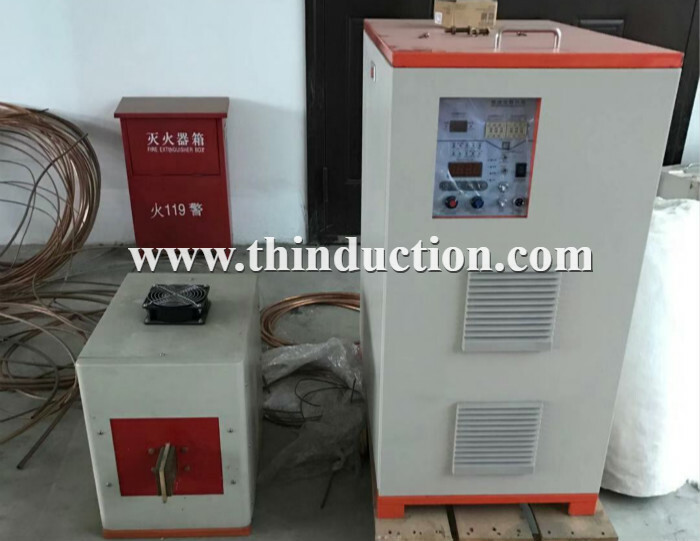 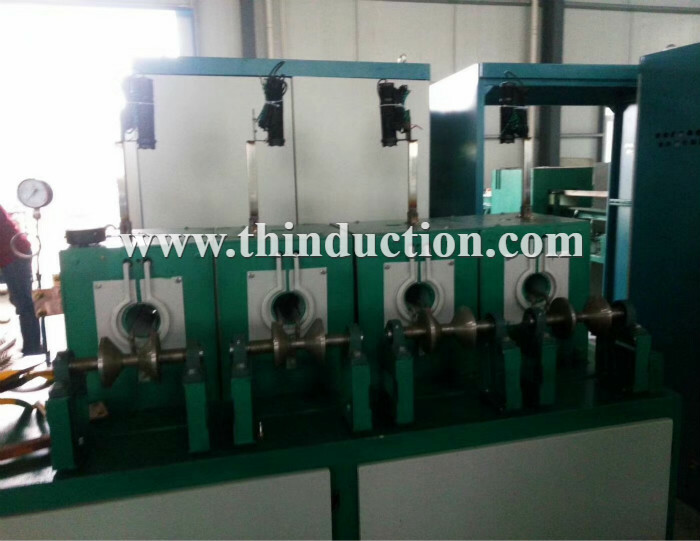 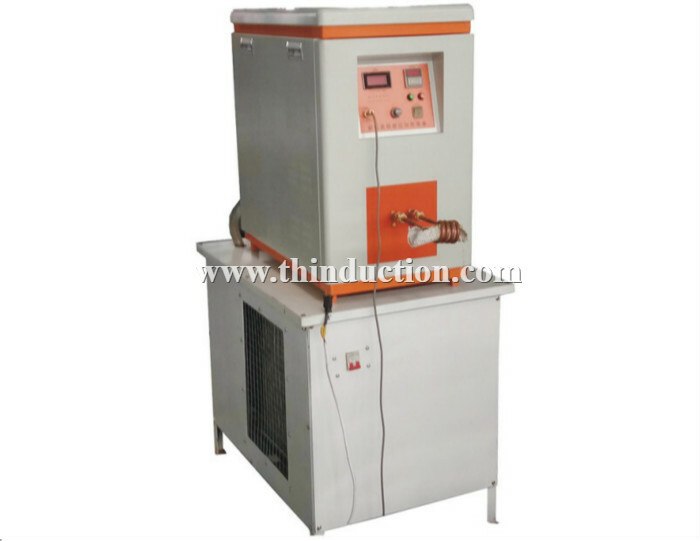 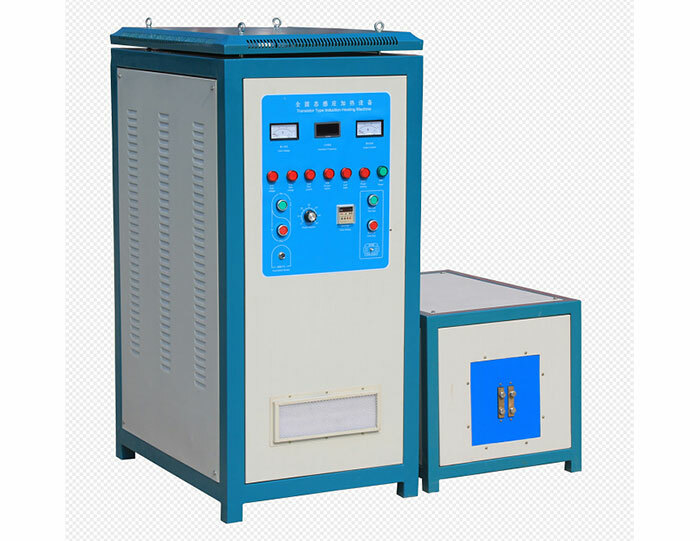 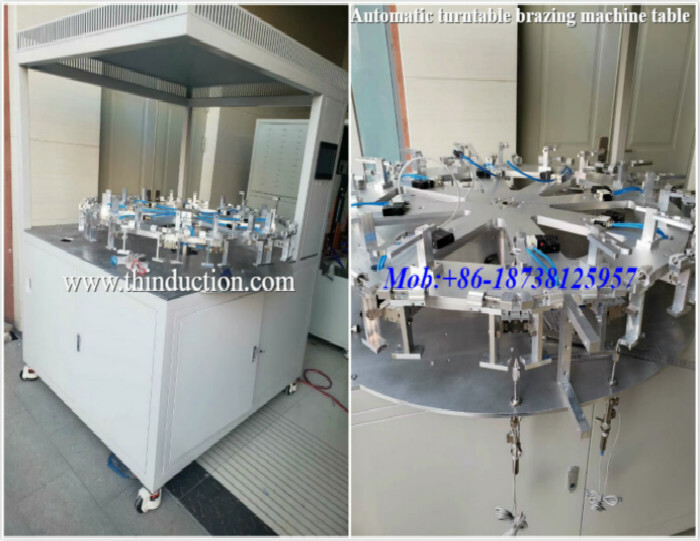 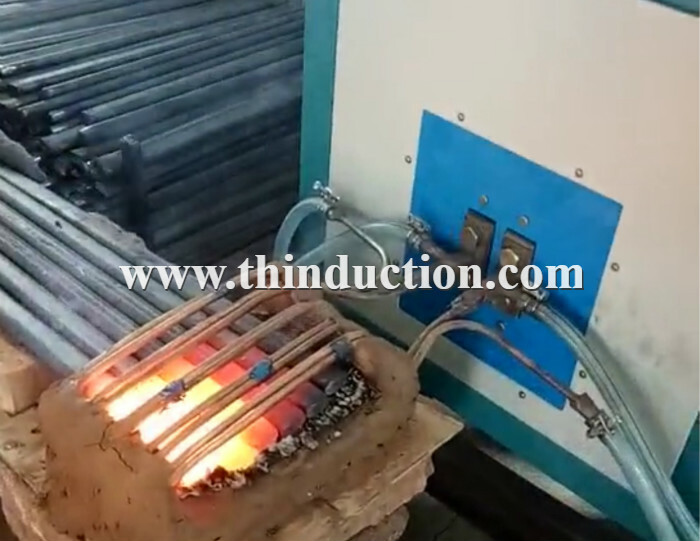 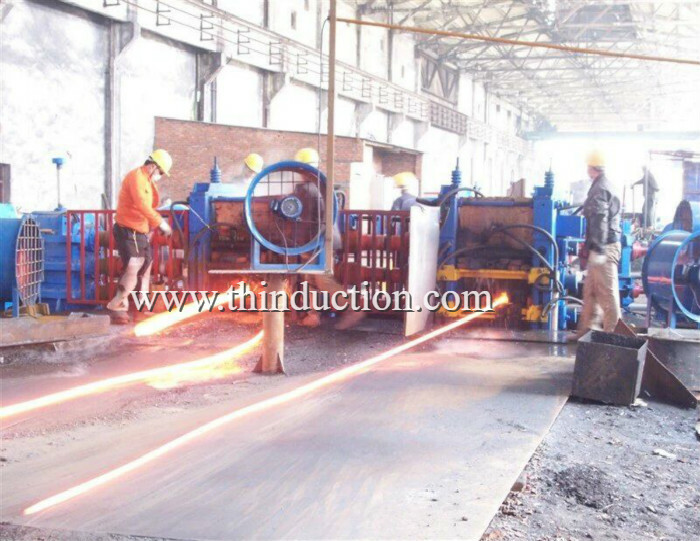 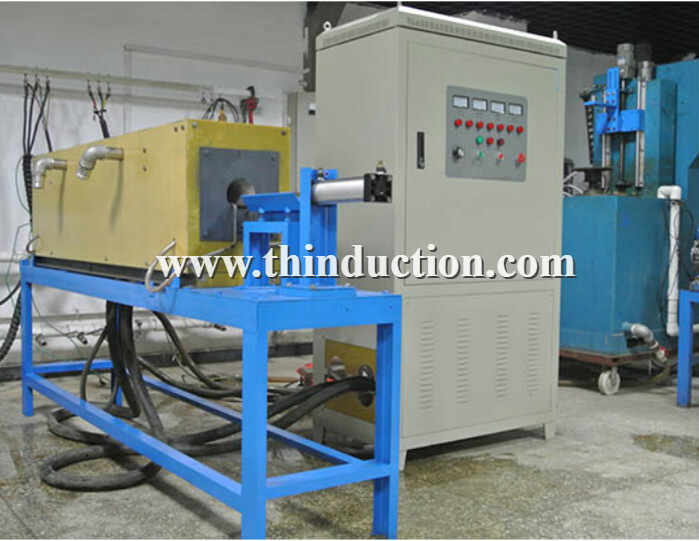 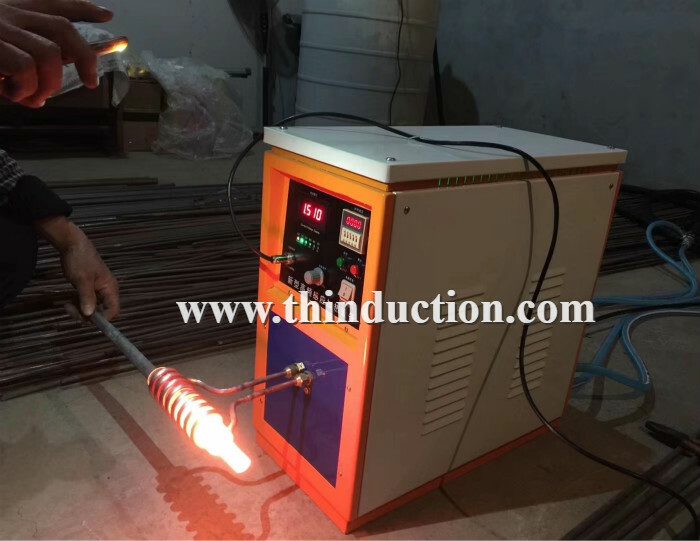 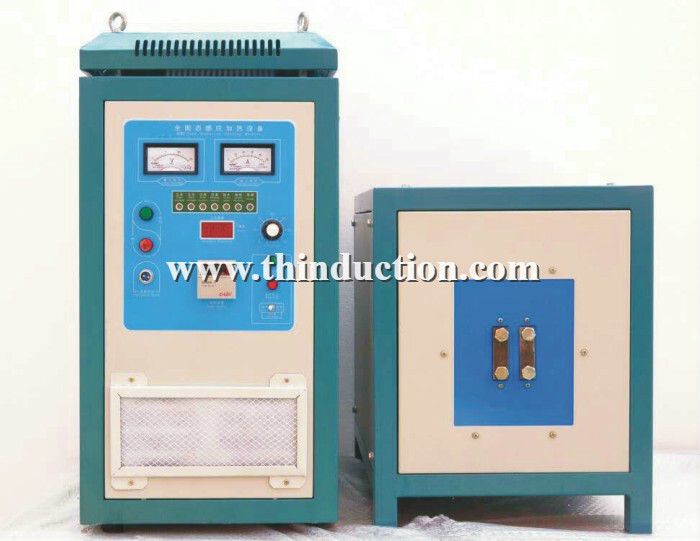 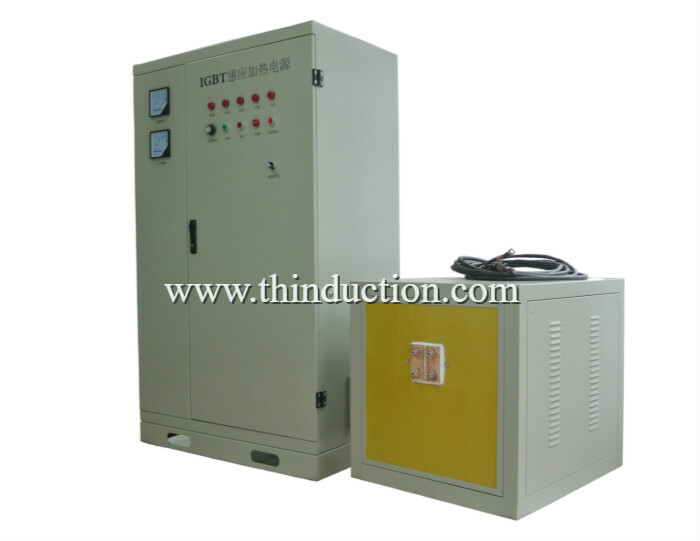 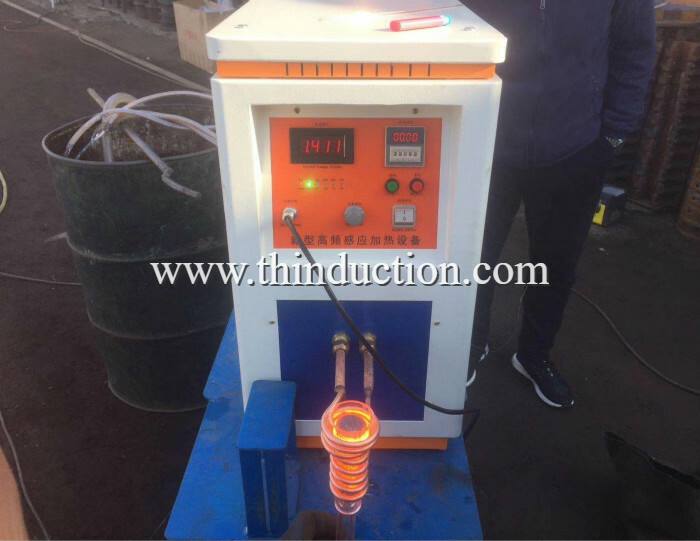 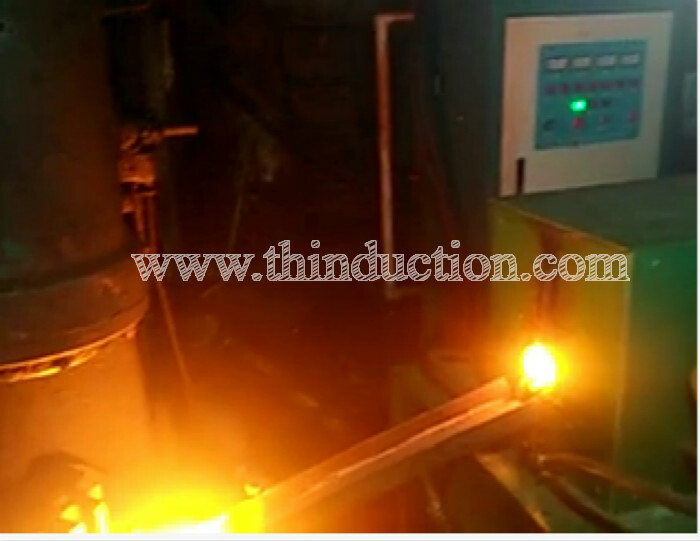 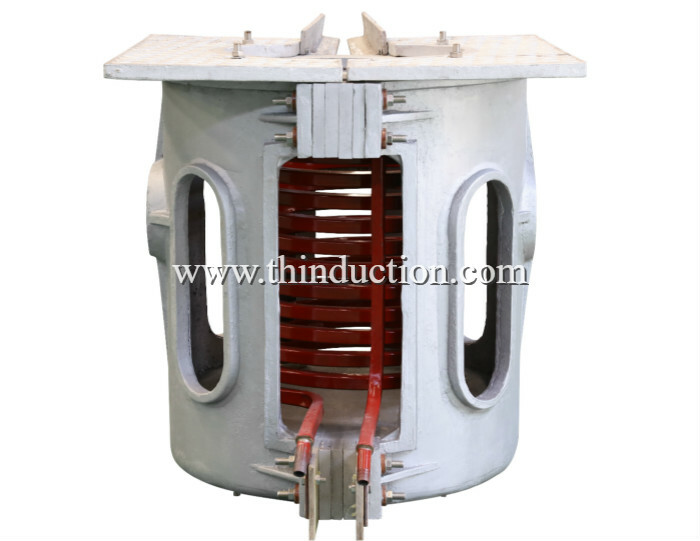 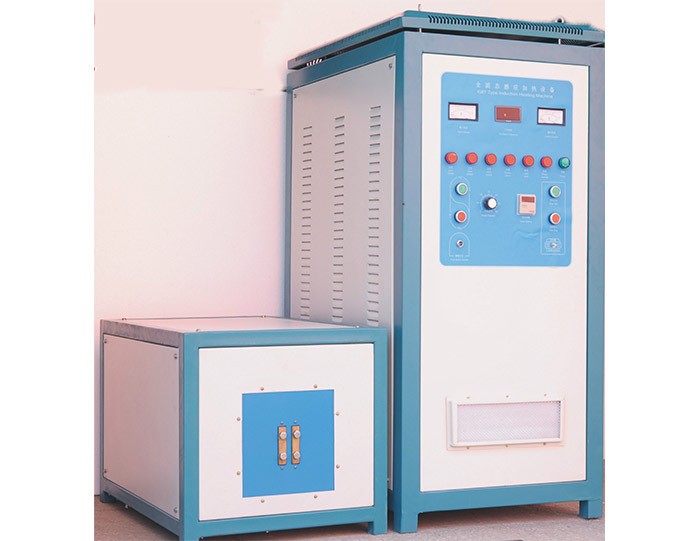 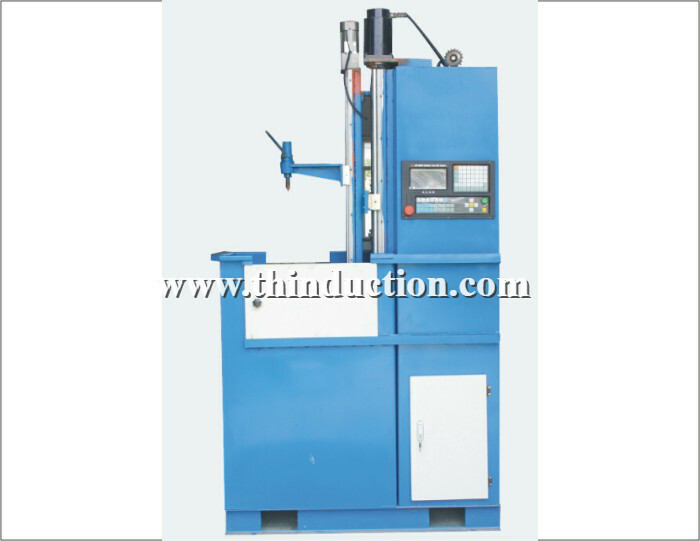 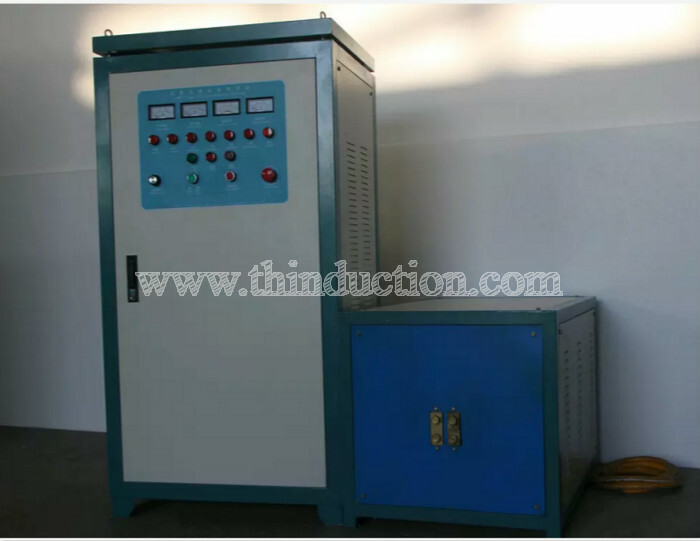 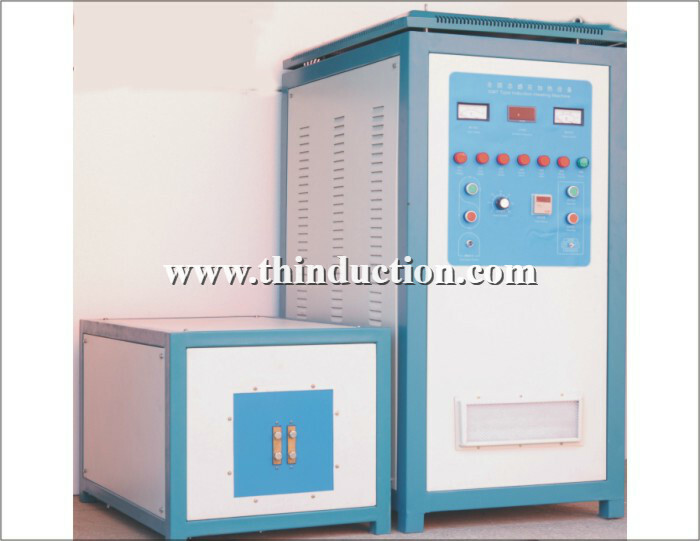 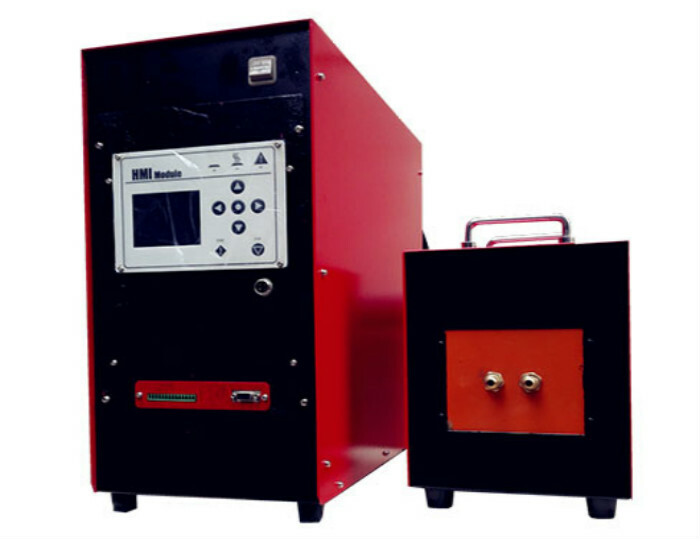 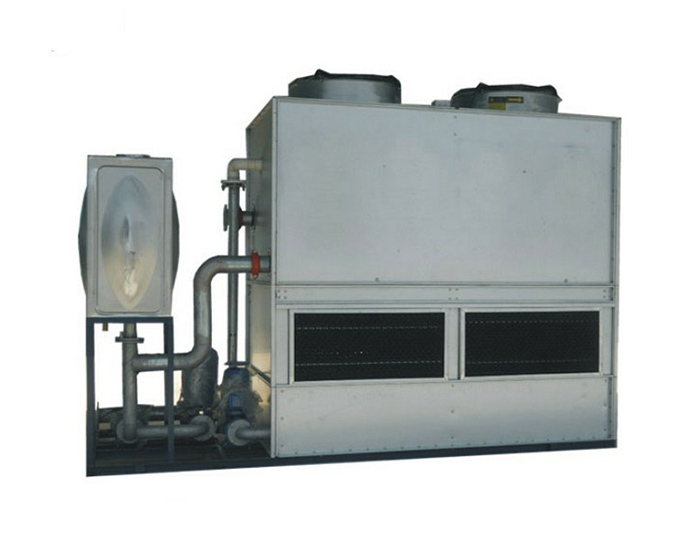 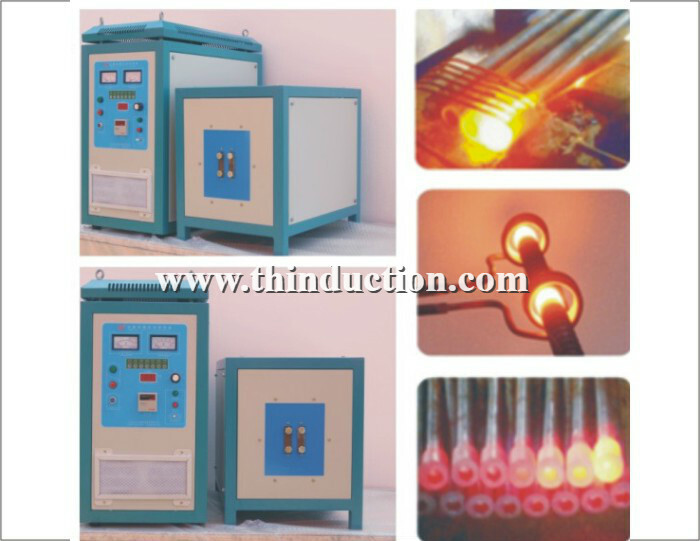 Purchase my company's hardening equipment , can recover the investment within six months. 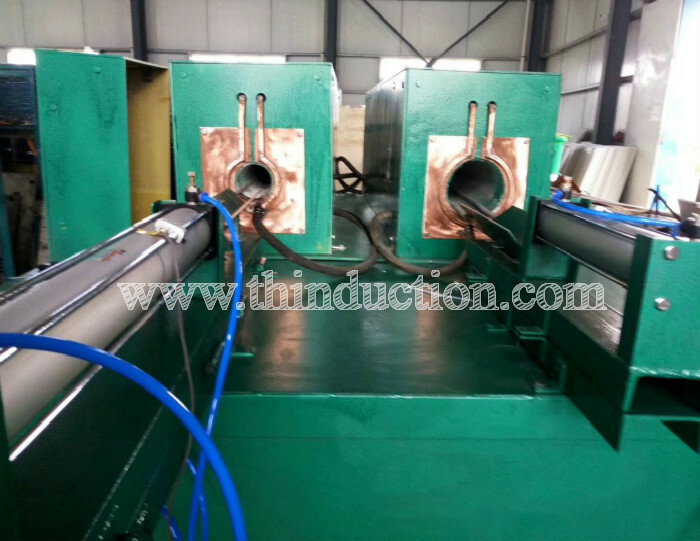 Concret pump pipe inner wall hardening equipment is ideal for pipe manufacturing enterprise product upgrades.